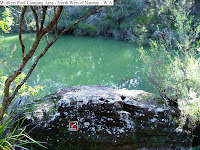 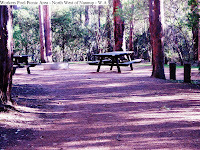 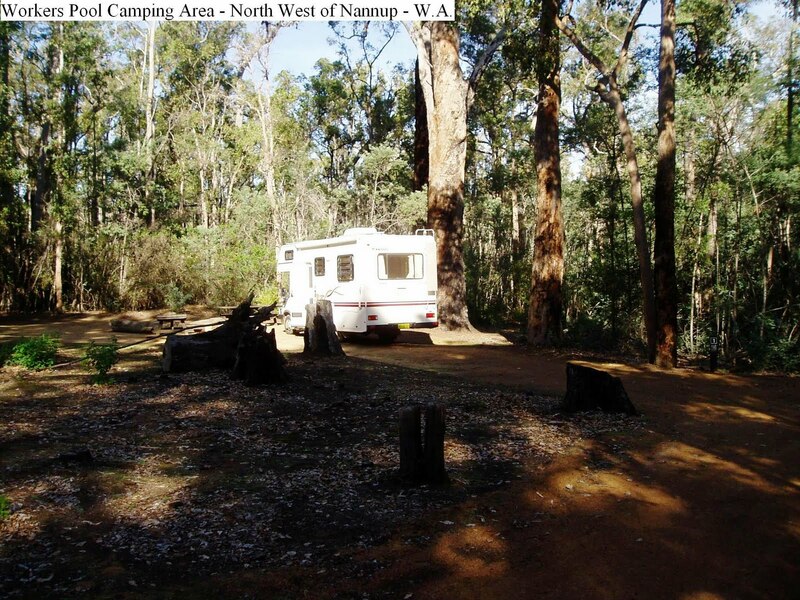 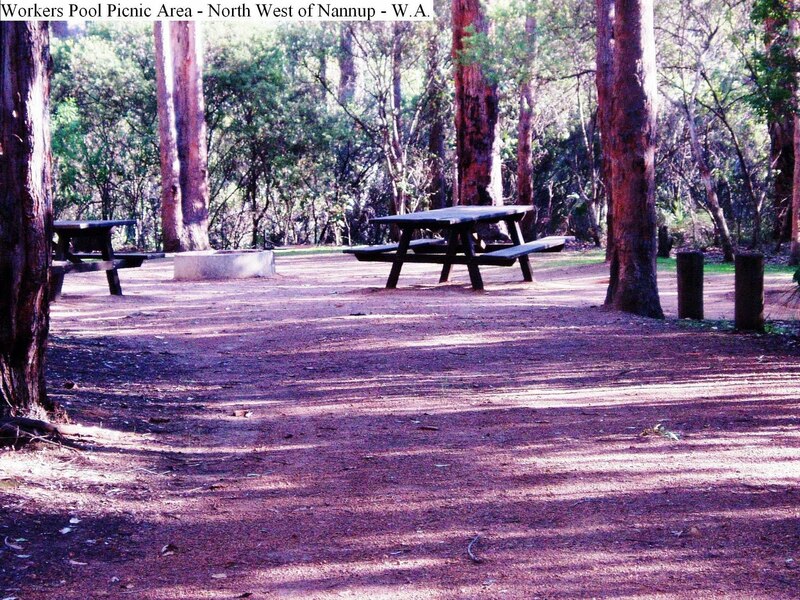 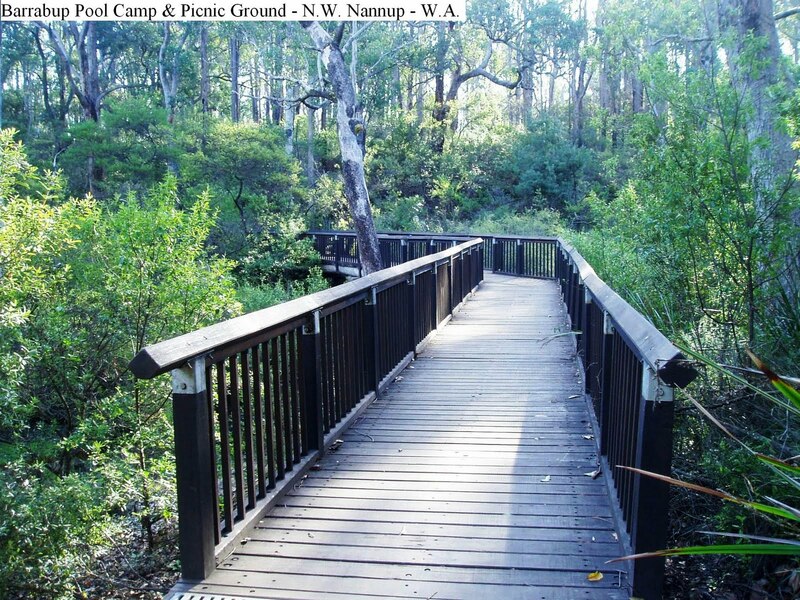 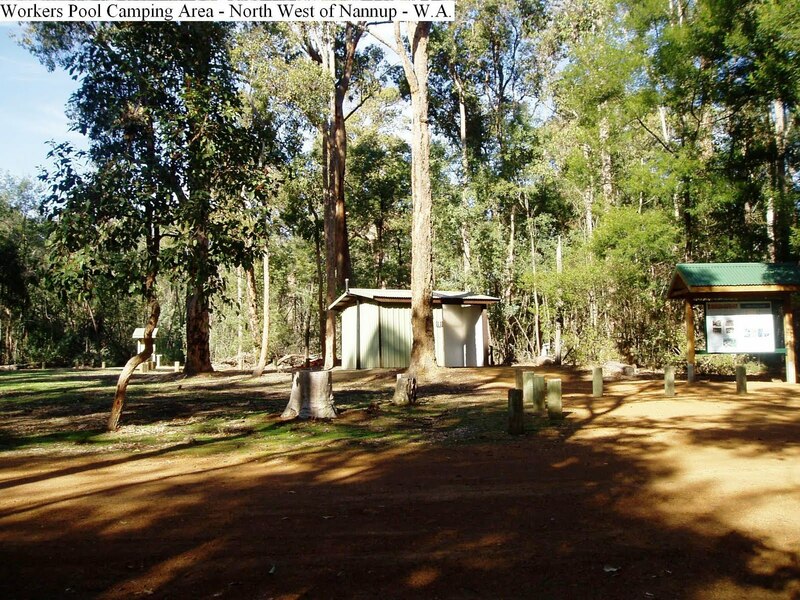 These two campsites are just a short drive north west of Nannup along mainly sealed roads. 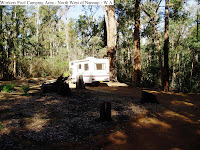 Only 1k of dirt road leads to the campgrounds which have long drop toilets, supplied firewood, fire places, tables and a couple of reasonably level, shady sites. 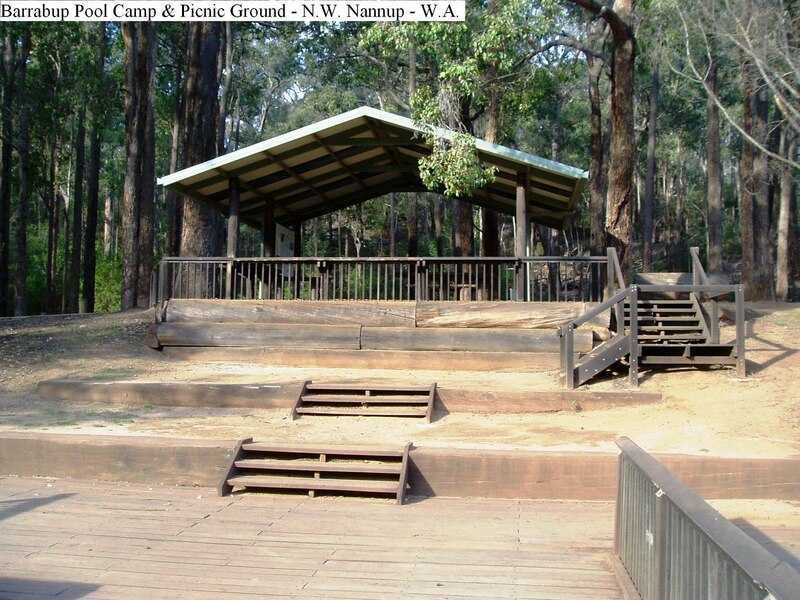 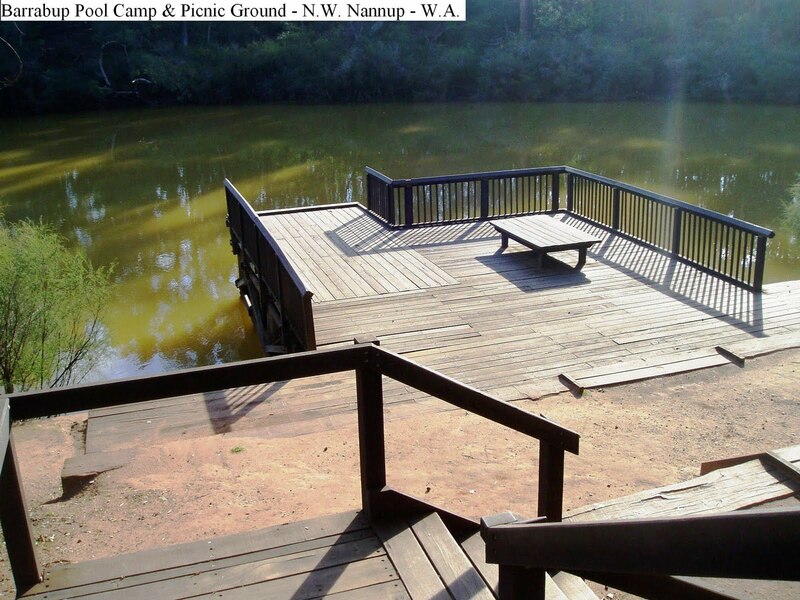 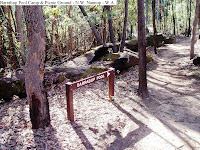 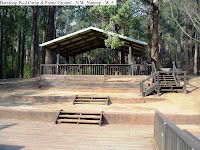 At Barrabup Picnic Area, there is a viewing platform, a shelter shed with gas BBQ’s, and steps to the water. 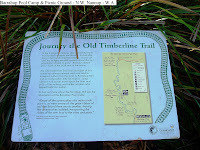 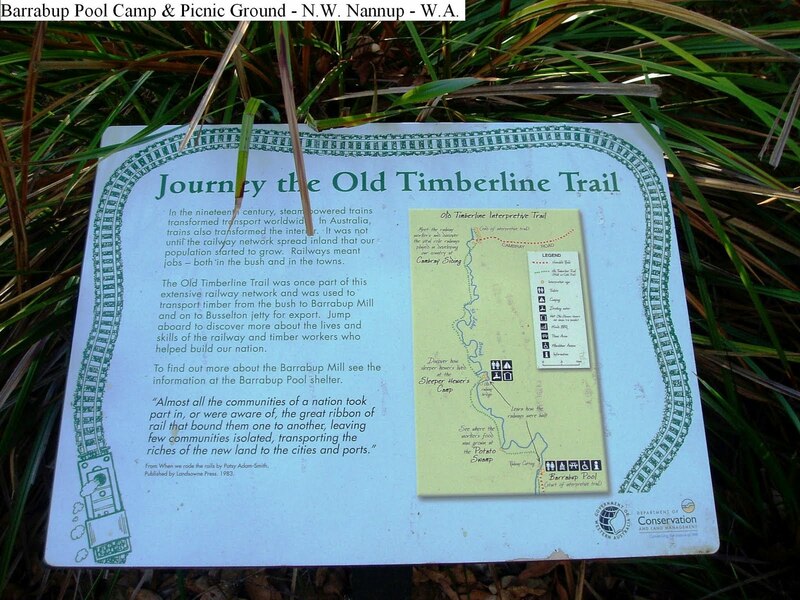 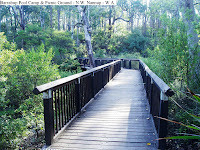 There is also a bush walk over a bridge along the old timber trail.